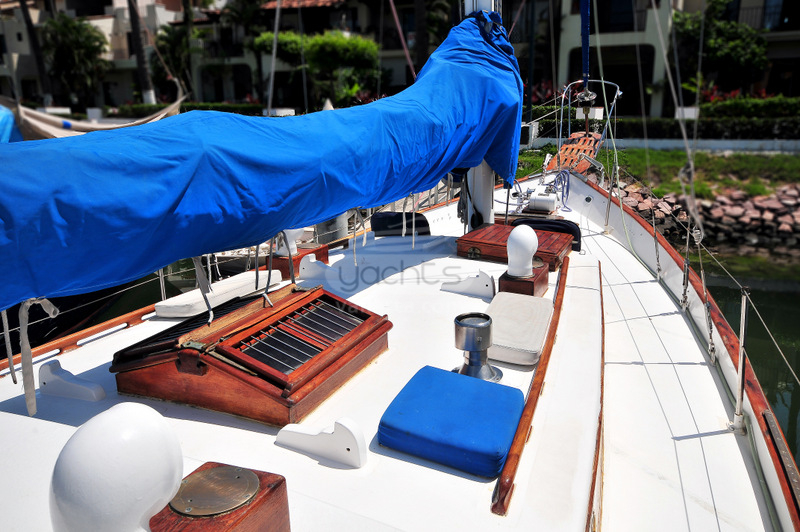 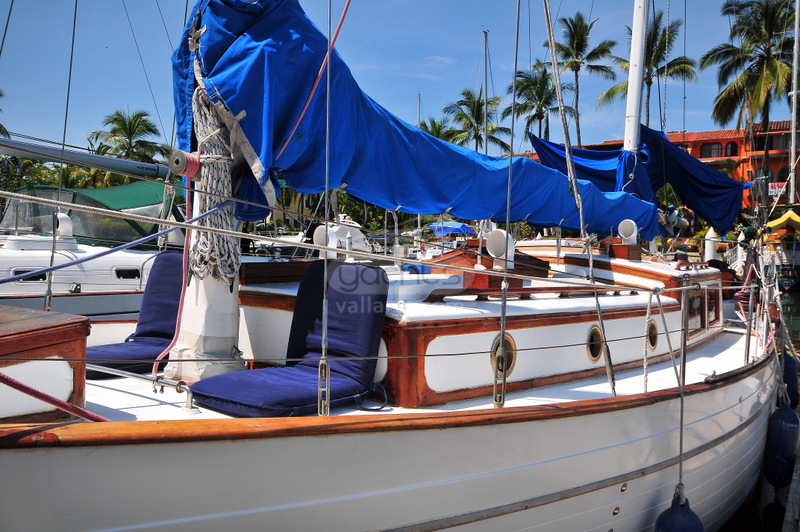 Classic wooden sailboat with a historic mast. 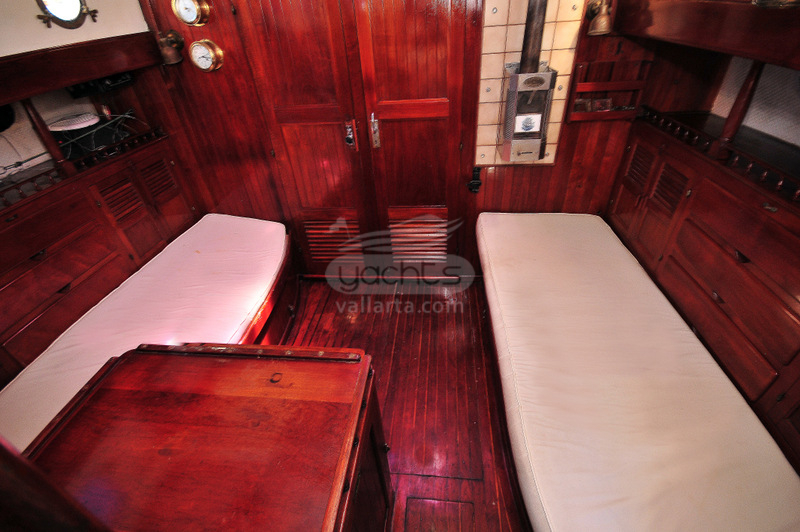 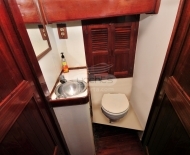 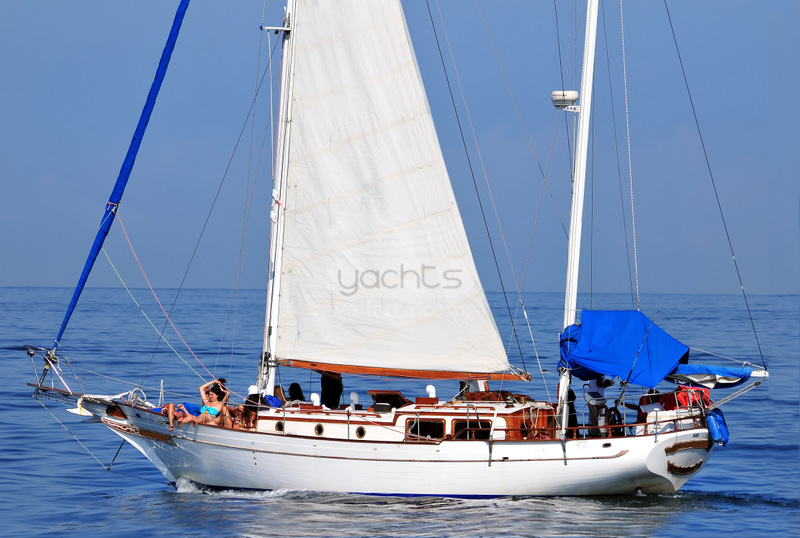 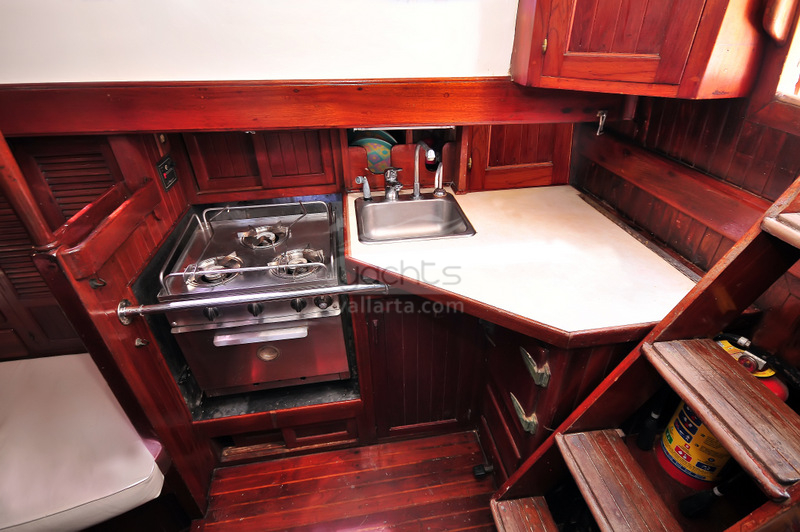 With practical Down Galley and Cabin / Full Bath and Kitchen. 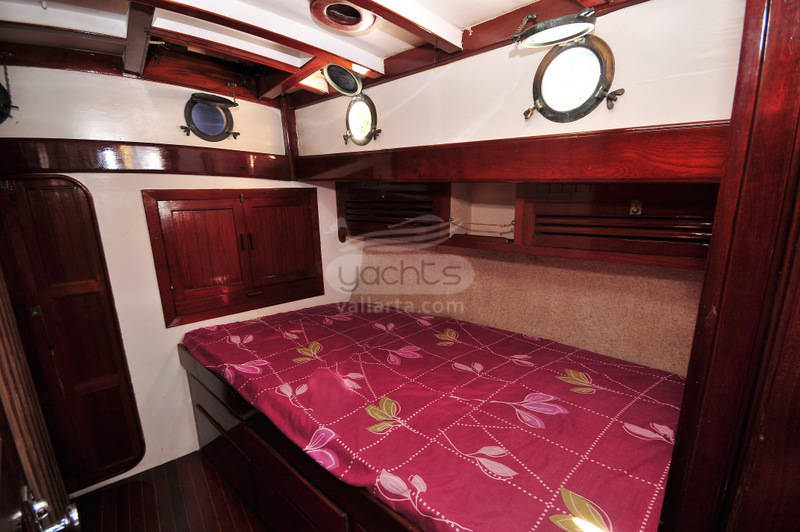 Large Wood Style Deck and very nice Lounge for Sun Tanning. 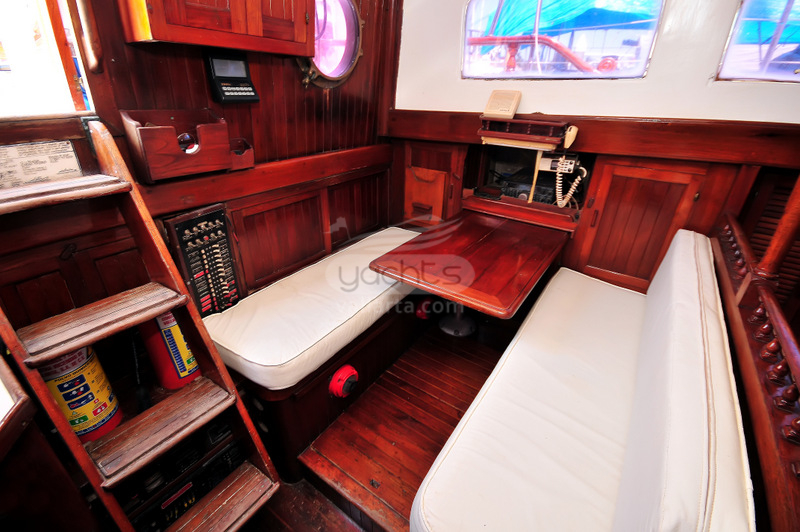 GPS, VHF radio and Stereo System (IPod ready). 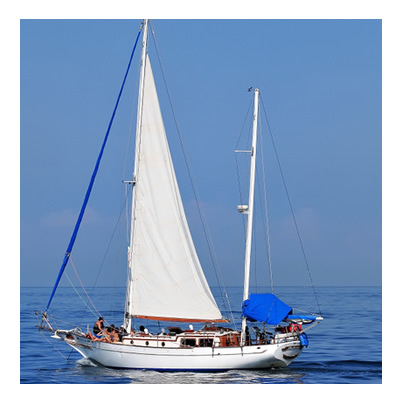 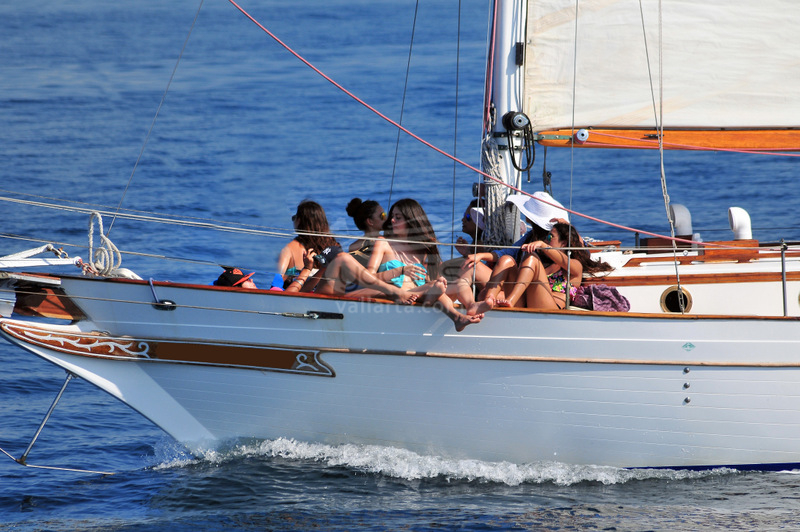 Stable and Comfortable Sailing Vessel. 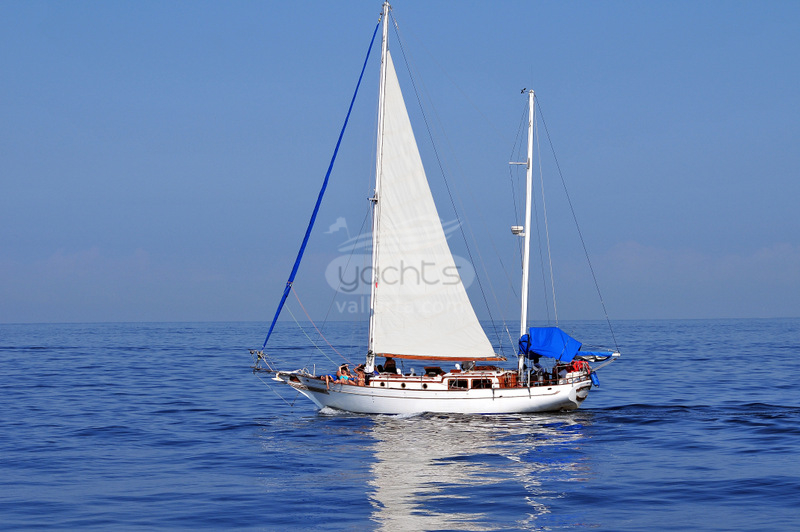 Snorkeling equipment, Inflatable Tender and Fishing Gear equipped.